Essays on time and space, or love letters? 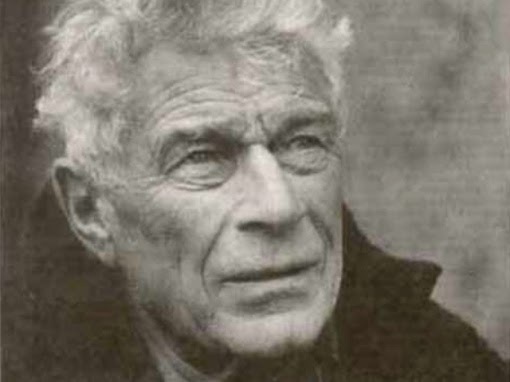 John Berger is an English art critic and author born in 1926. 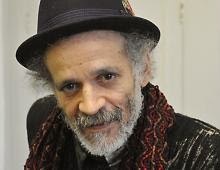 He has had two novels listed for the Booker Prize and his seminal work 'Ways of Seeing', which was made into a historic television programme, is quite brilliant. Fewer people know his collection of essays, some of which are in the form of poems, using the last line of the poem above as a title '... and our faces, my heart, brief as photos'. I'm just re-reading it and finding beautiful things among other paragraphs that are just a little pretentious and 'arty'. He's sometimes described as 'one of the greatest intellectuals of our time' and his thinking is, at times, somewhat esoteric. But I love his poetry. I hadn't known that he was a poet as well as an art critic and novelist, so I suspect that many other people didn't know either. If the poem above makes you want to explore further, his Collected Poems were published in 2014 and you can find them here. This is what John Berger has to say about poetry. ‘Poems, even when narrative, do not resemble stories. All stories are about battles, of one kind or another, which end in victory and defeat. Everything moves towards the end, when the outcome will be known. Poems, regardless of any outcome, cross the battlefields, tending the wounded, listening to the wild monologues of the triumphant or the fearful. They bring a kind of peace. Not by anesthesia or easy reassurance, but by recognition and the promise that what has been experienced cannot disappear as if it had never been. Yet the promise is not of a monument. . . The promise is that language has acknowledged, has given shelter, to the experience which demanded, which cried out. The Tuesday Poets are a group of poets from all over the world who try to post a poem every Tuesday. We have a hub site and take it in turns to edit it. 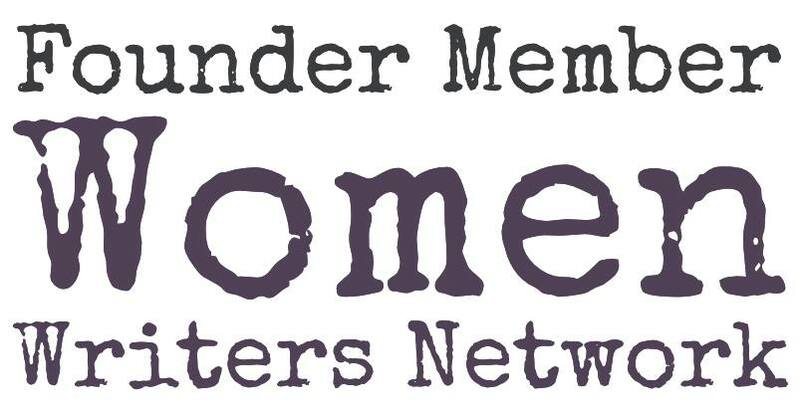 If you'd like to see what we're all posting, please click here to take a look at the main site. Today's hub poem is 'Like a Butterfly' by Australian poet Jennifer Compton. That first stanza reminded me of the lovely photo I carry in my wallet of my two sons, aged about 5 and 8. So many of us must carry a precious photo of a loved one or loved ones around with us. Gorgeous Girls and Wicked Women: Out of the Box!